Forget the overcrowded restaurants for brunch this year, and instead spend Mother's Day at home. With a variety of delicious foods and these tasty Mother's Day cocktails, it's the perfect way to celebrate that special mom in your life (yourself included). Give thanks to Mom this year by staying home on Mother's Day. Invite the family over, serve up a nice brunch with all of her favorite foods along with these Mother's Day cocktails. From a light and refreshing Aperol and Prosecco cocktail to a strawberry bourbon libation, there's a recipe for every mom in your life. A take on the Aperol Spritz, this Mother's Day cocktail features Aperol, fresh-squeezed grapefruit juice and Prosecco. 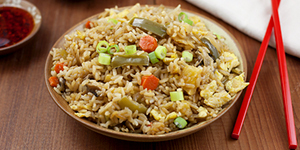 It's easy to make and great for serving at brunch. 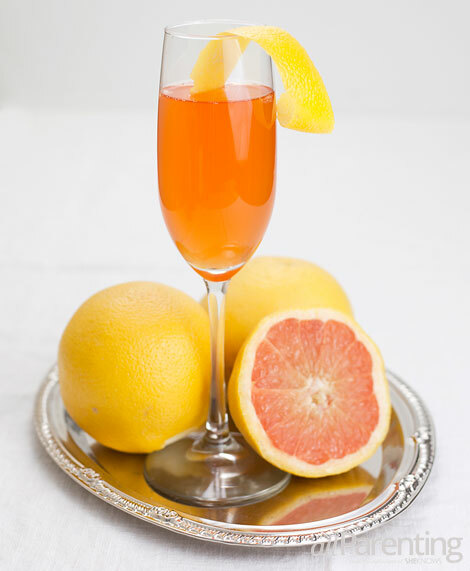 Add Aperol and grapefruit juice to a Champagne flute. Top with Prosecco and garnish with the grapefruit peel. 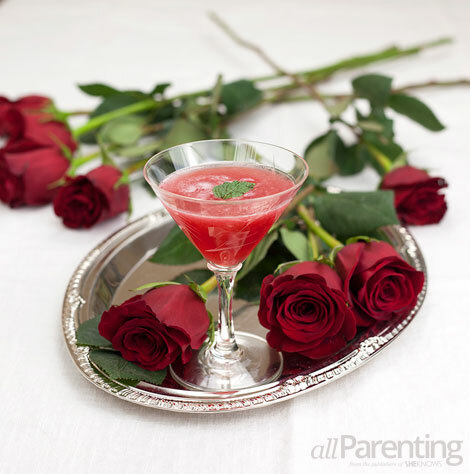 Skip buying flowers this year and instead serve Mom this raspberry and rose water cocktail. While any gin will work for this cocktail, I like Hendrick's Gin because it is infused with rose petals and pairs nicely with the other ingredients. Garnish with a mint leaf that has been slapped between the palms of your hands. To make honey syrup^ Combine equal parts honey and water in a small saucepan over medium heat. Bring to a boil and lower the heat to simmer. Stir as needed to dissolve the honey. Let simmer until reduced by half. Remove from heat and let cool. Store in a glass jar and keep in the refrigerator until ready to use. 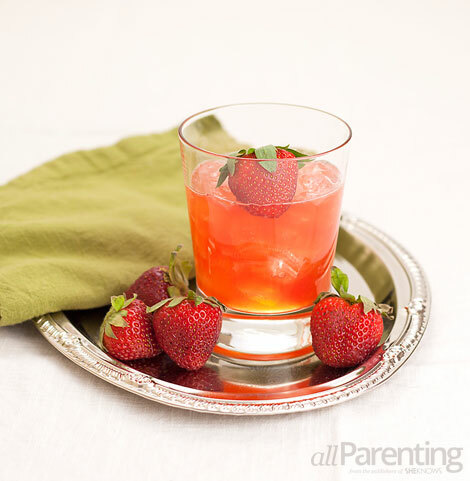 If Mom prefers her drinks a little bit stronger in taste, this strawberry bourbon cocktail is what she should be drinking on Mother's Day. Made with Four Roses bourbon and four ingredients, she'll be smiling from ear to ear as she sips away. Add the 4 strawberries and lemon juice to a cocktail shaker and gently muddle. Add bourbon and fill shaker with ice. Shake and double strain into a rocks glass filled with ice. To double strain, use a hawthorne strainer to pour the drink from the cocktail shaker into a fine mesh strainer held over the rocks glass. Use the muddler to press the liquid from the strainer if needed. Top the drink with ginger ale, stir and garnish with a strawberry.